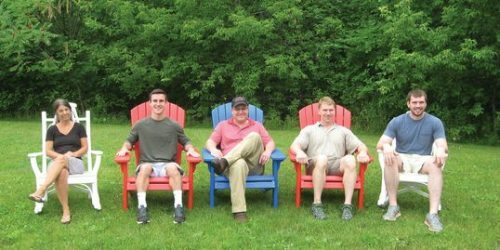 Woodware has been offering quality furniture and service for three generations. We offer a comfortable, inviting, and no-pressure experience with satisfaction guaranteed. We deliver our own furniture, with our own hands, on our own truck. Stop by anytime, or look below to see what our craftspeople have to offer.